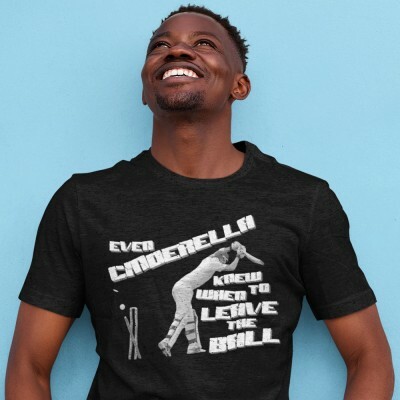 Knowing exactly when to leave is the mark of a good batsman. 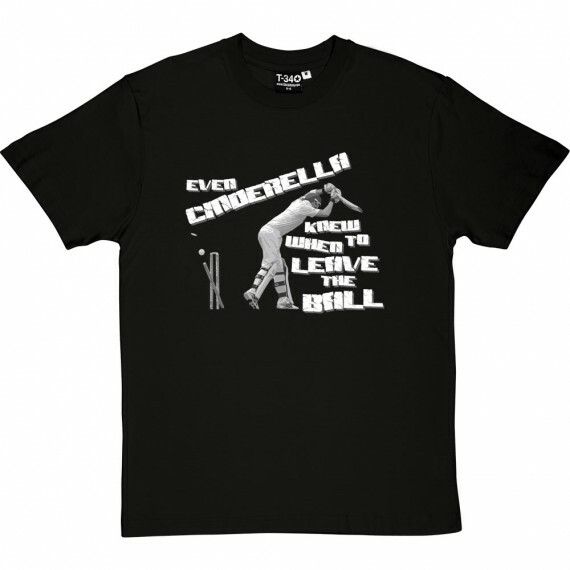 Knowing exactly when not to leave is the mark of a great batsman. 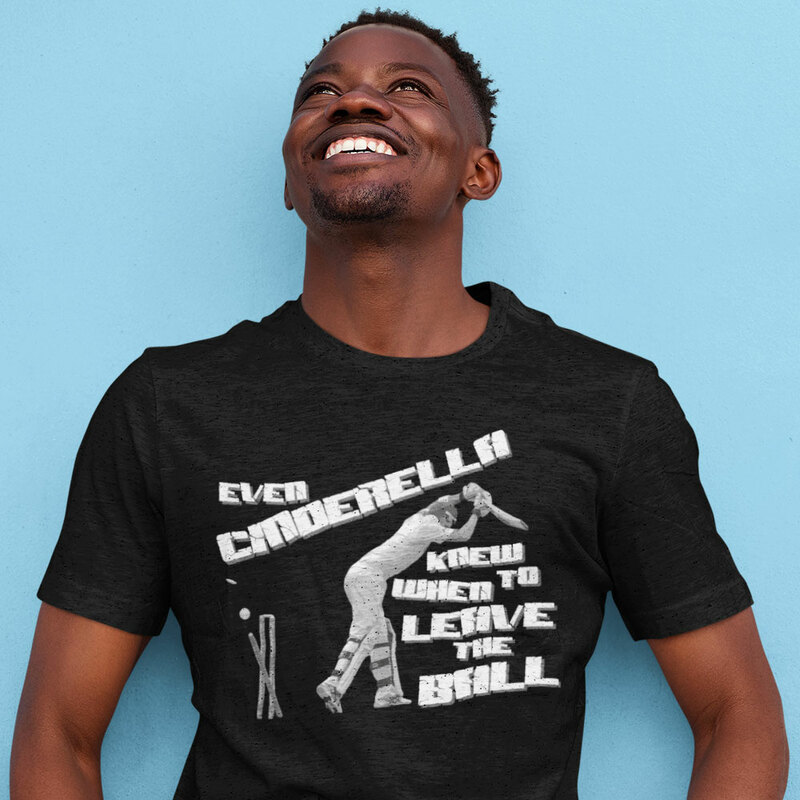 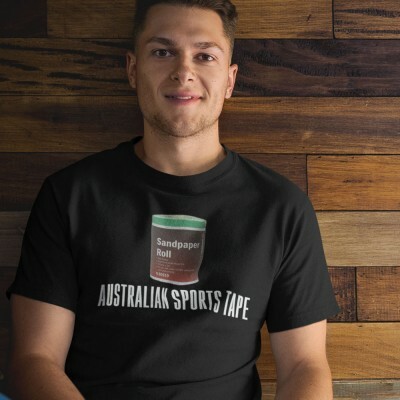 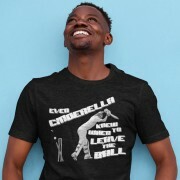 As you see your off stump cartwheeling away behind you you can doubtless take little solace from the words of the wicket-keeper: "even Cinderella knew when to leave the ball".